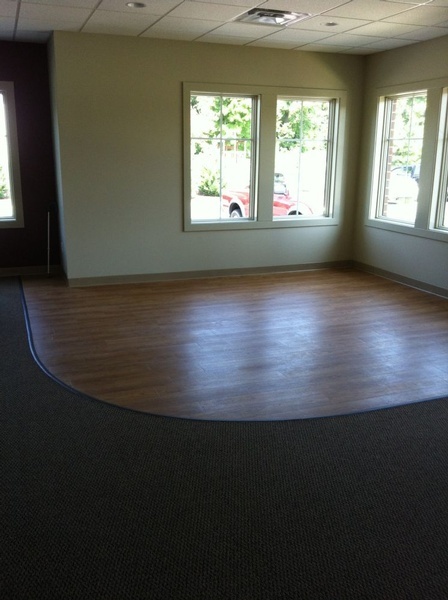 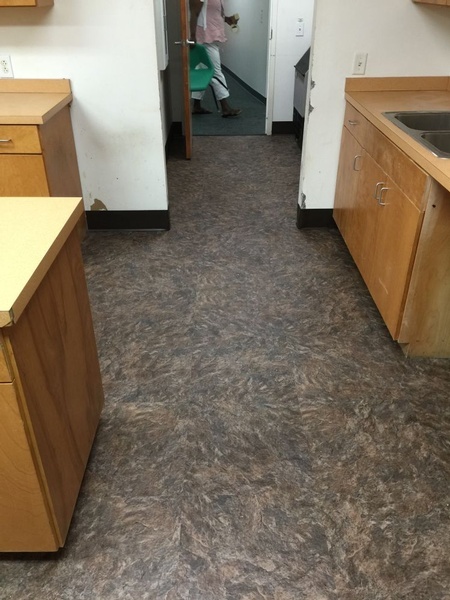 We are the Vinyl Tile Flooring Installation Experts in Hampton and Williamsburg, VA. 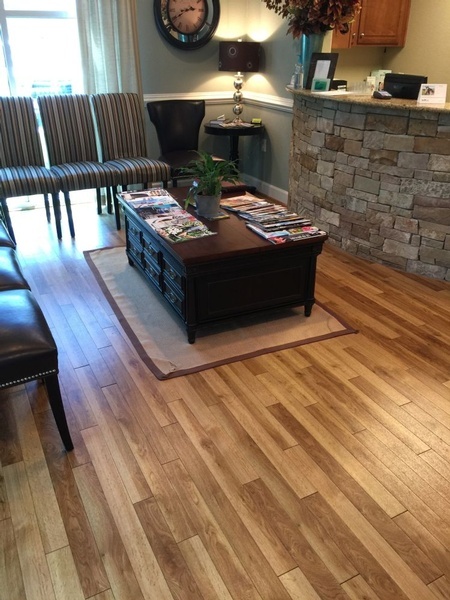 The latest trend in high end decorative floors encompass multiple styles, finishes, textures and qualities. 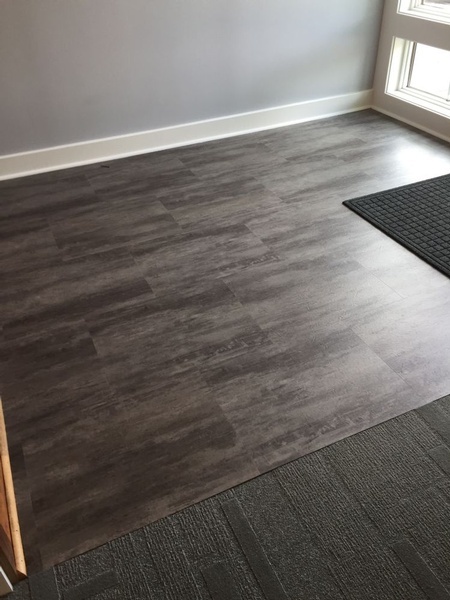 With the look of ceramic tile, stone, hardwood, and even textiles, LVT is the perfect choice for today’s busy lifestyles. 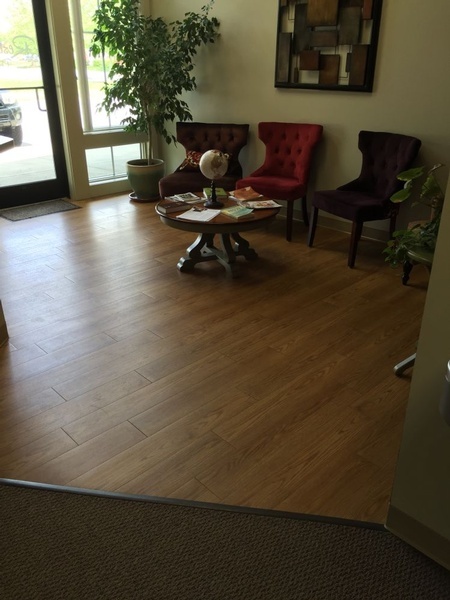 Just Floored, Inc is a Carpet and Flooring Company offering Luxury Vinyl Tile Flooring across Hampton, Williamsburg, Newport News, Yorktown, Gloucester, Virginia Beach, Norfolk, Chesapeake, Suffolk, Portsmouth, Virginia. 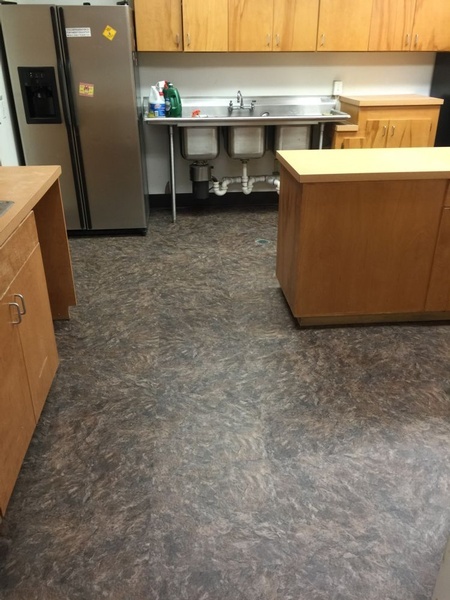 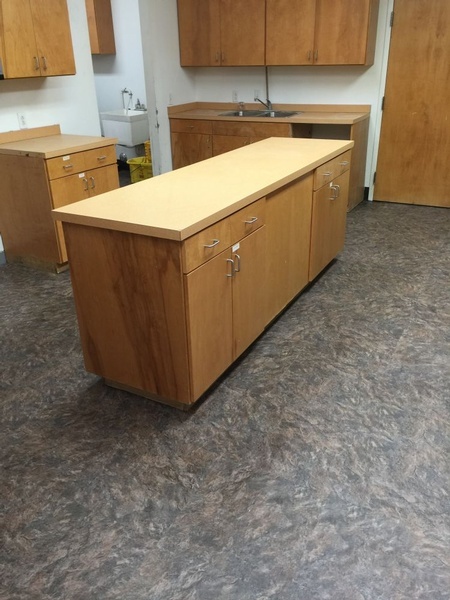 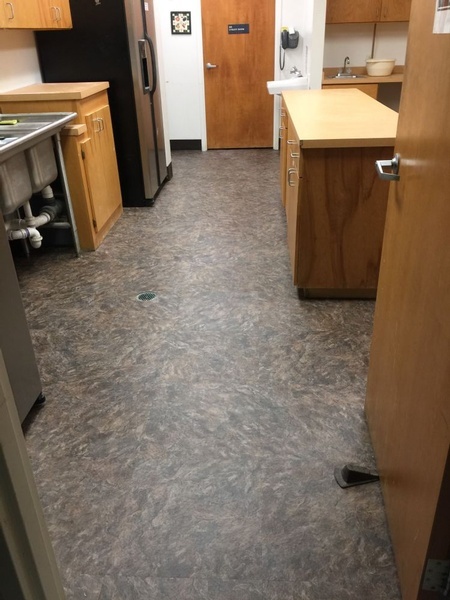 For Luxury Vinyl Tile Flooring across Hampton, Williamsburg, VA, Contact Just Floored, Inc Today! 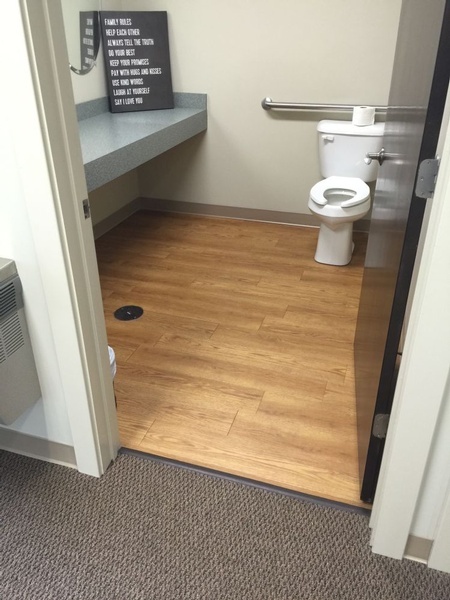 All submitted inquiries are private and confidential.